“Guys, I am going to #SGGlobalConference 2018”, Chidha stopped our heartbeat. No, Chidha did not take us with him, neither he got a frame with Guy and Cal but did collect valuable lessons and beautiful memories. Chidha went to the venue and he was floored with the settings. SG GlobalConference 2018 revisited the old startup playbook and taught us that the basic rules have not changed. Passion dictates the success of the startup, the speakers unanimously cast their vote on hunger, inner-drive and zeal to resolve. 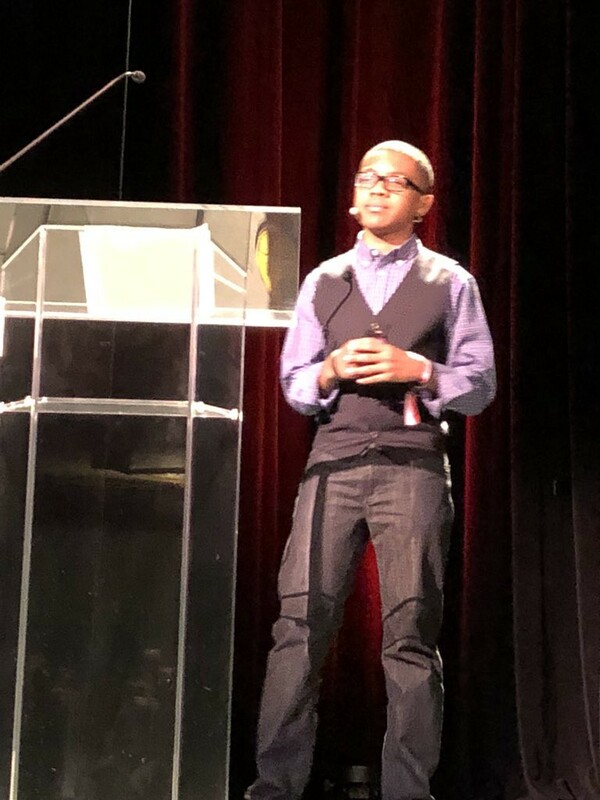 Talking about learning, Ian Brock a 13 year old entrepreneur from Chicago and the co-founder of two businesses (!!!) dropped many jaws at the conference with his insights. We are still in awe of Mihir A. Desai, the Prof at Harvard Business School and author of The Wisdom of Finance. He discussed on the wide range of topics ranging from business to finance. 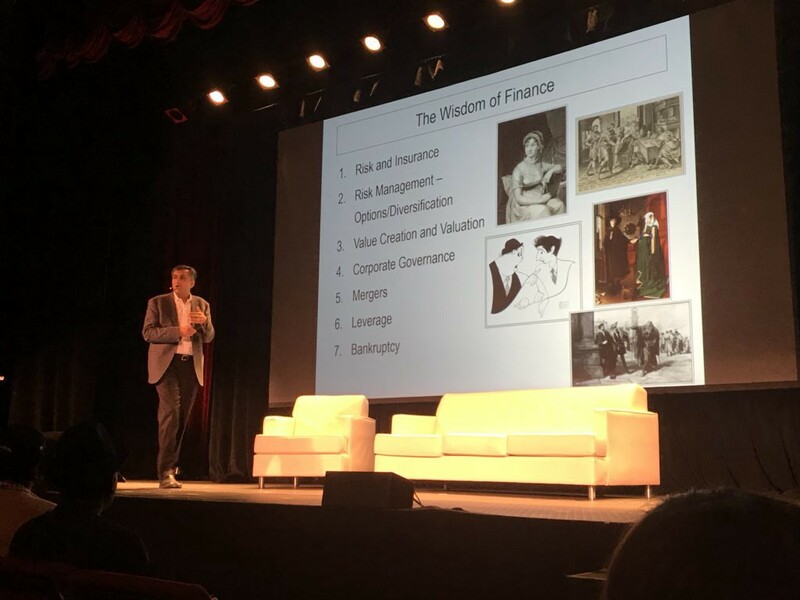 “Finance is too important in our lives to demonize it”. Do Startups need to focus on building culture? At DreamToIPO, we truly believe that all startup founders should take the onus to define their values, belief and build a culture inside. If possible, from the very first day of their outing. 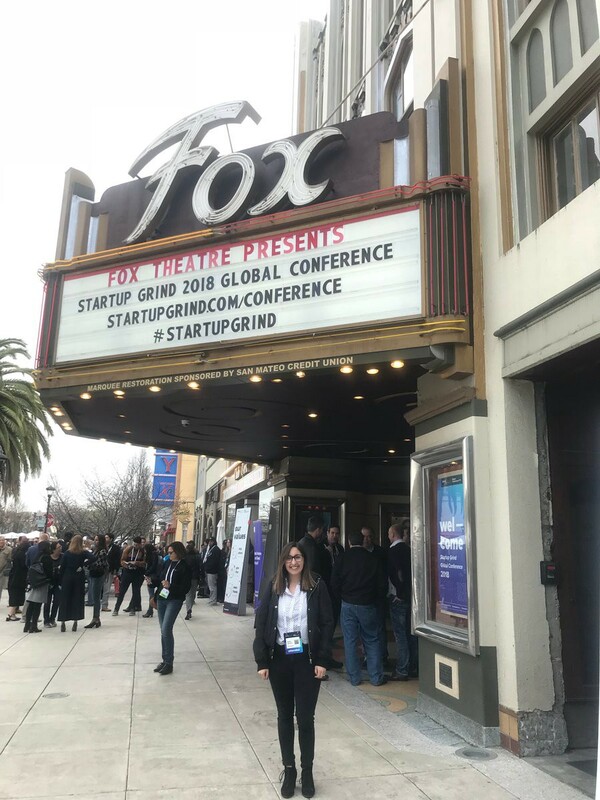 In Startup Grind conference, Stacey Bishop from the Scale Venture Partners shared a nice strategy to resolve the confusion. Product consultancy and a well-defined product roadmap are playing instrumental role in defining the success of new-age startups. The best takeaway from the conference came from the amazing session between Bradley Horowitz and Mary Groove. 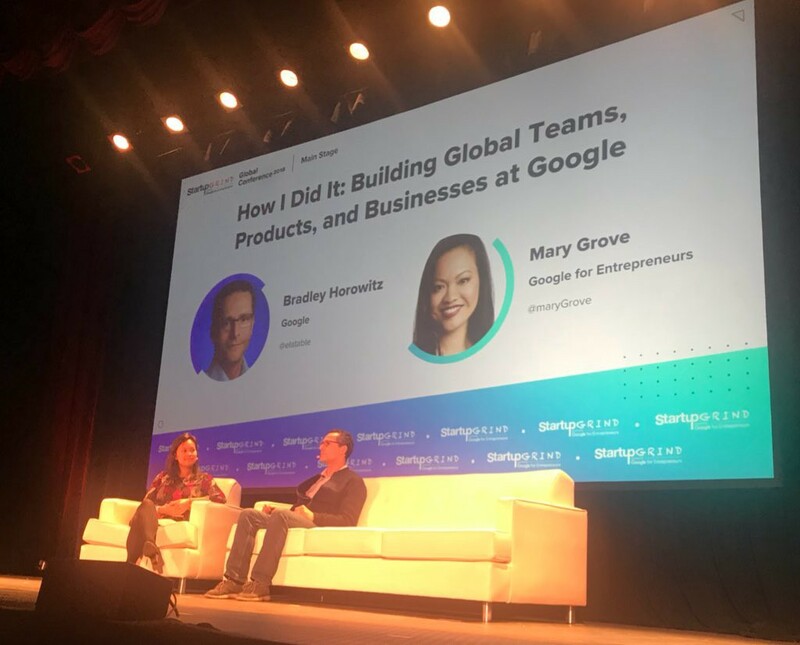 More than anything, the Startup Grind Global Conference 2018 busted all the myths of something secret behind startup success. Session of Eurie kim from Forerunner Ventures was a really eye-opener here. She underlined the need of “Having a Why” and “A Great Product” at disposal. Don’t continue showing up in investors mailbox without showing any product or progress. Be precise on why you are a founder uniquely qualified to win your product when you pitch to investors for funding. Success too lie in simple things. 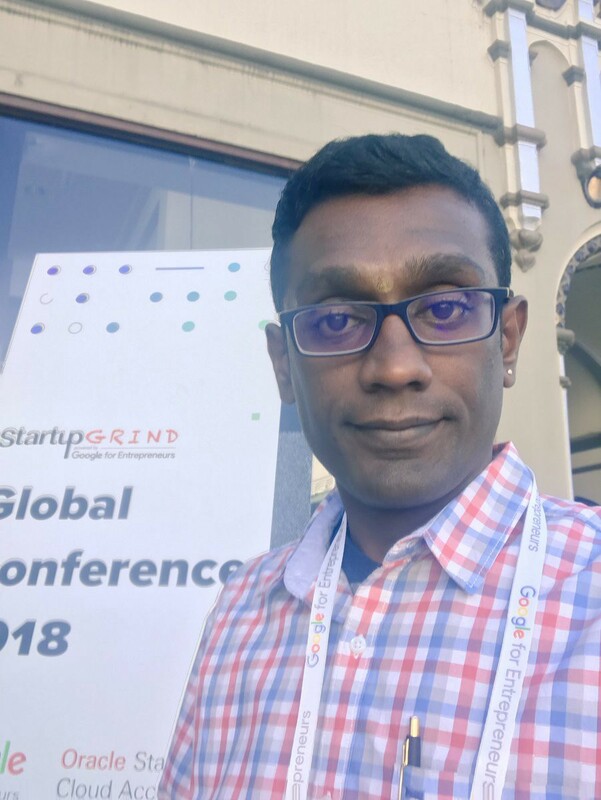 Thank you Startup Grind Global Conference 2018 for nice revision. 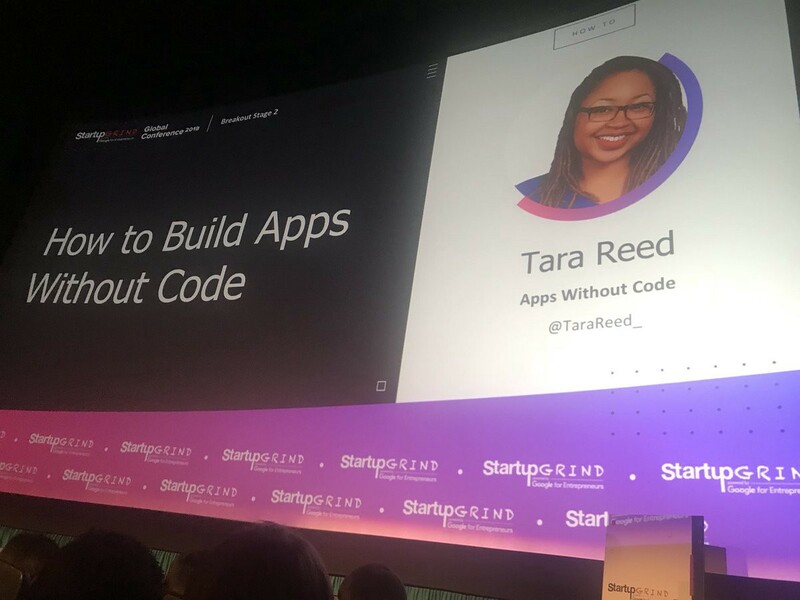 How can you keep away from the concept of “failure” from a startup conference? 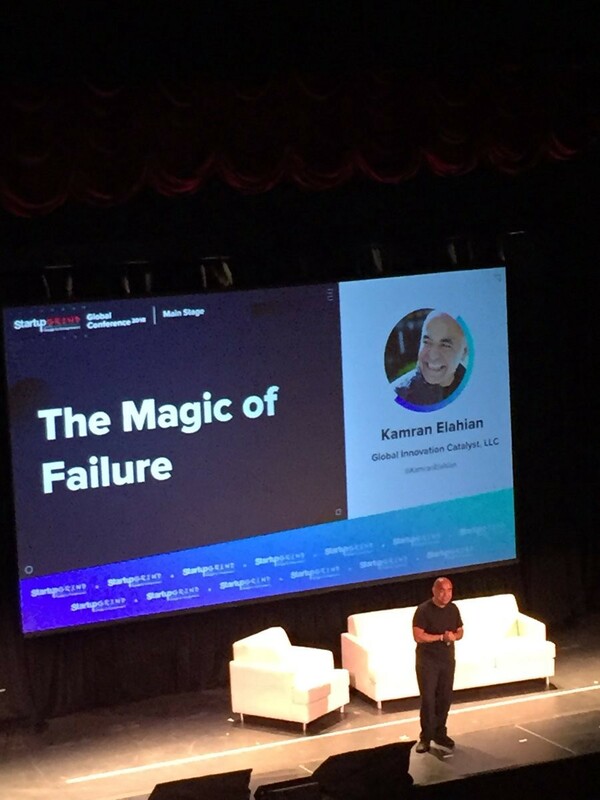 In “The Magic of Failure” session, he just stormed up the conference with his thoughts and workable lessons to dwarf failure. Artificial Intelligence: Bane or Boon? 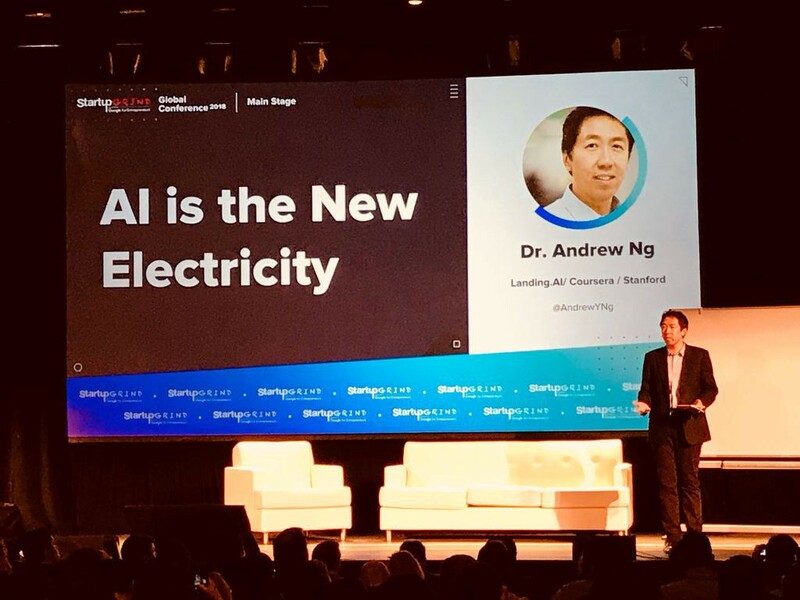 Let’s not get into the debate but if you had attended Andrew Y Ng’s session at Startup Grind, you would explore new possibilities. He is envisioning a great and fruitful future of startups when the new-age startup founders start exploring the power of AI. She is a firefighter and has championed everything what startups stand for. 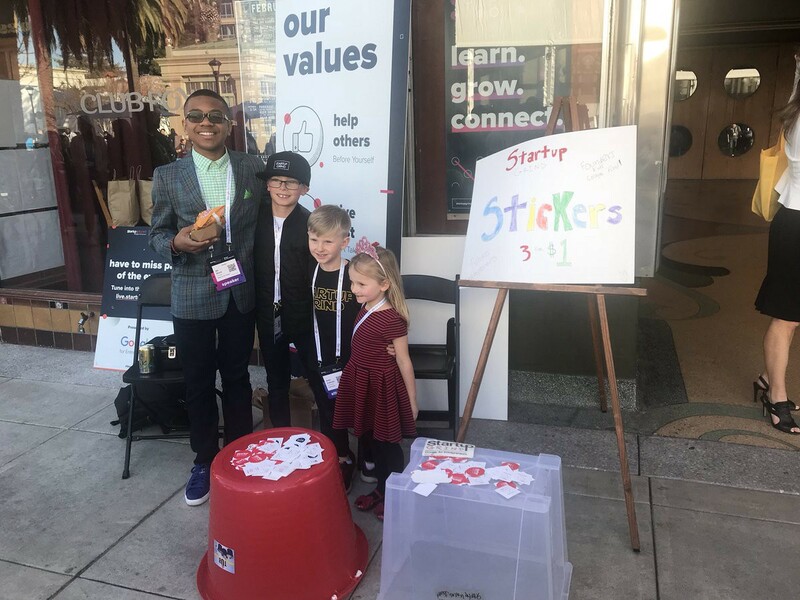 Biggest takeaway from Startup Grind was the presence of youth there. Watchful eyes, inquisitive ears and hungry souls who are ready to live the carry forward the legacy of the startups. 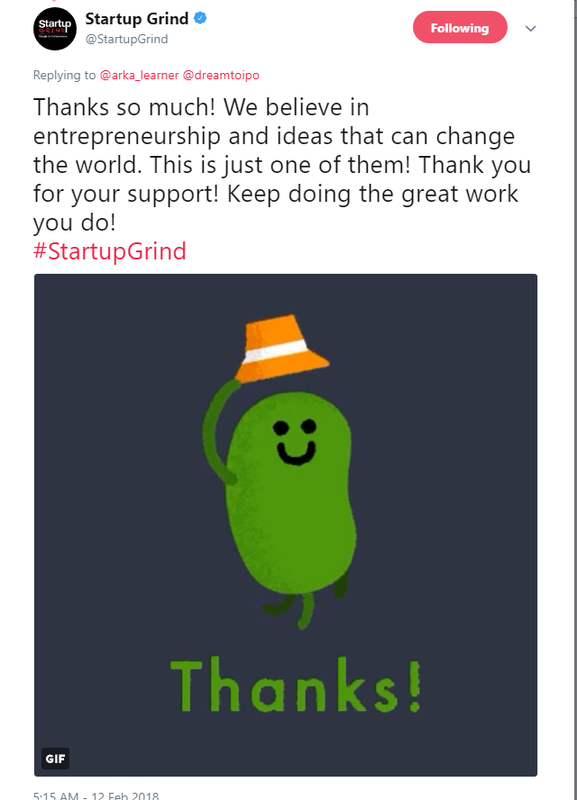 They call Startup Grind “The Google for Entrepreneurs”. Attending the Global Conference 2018, we understand why. 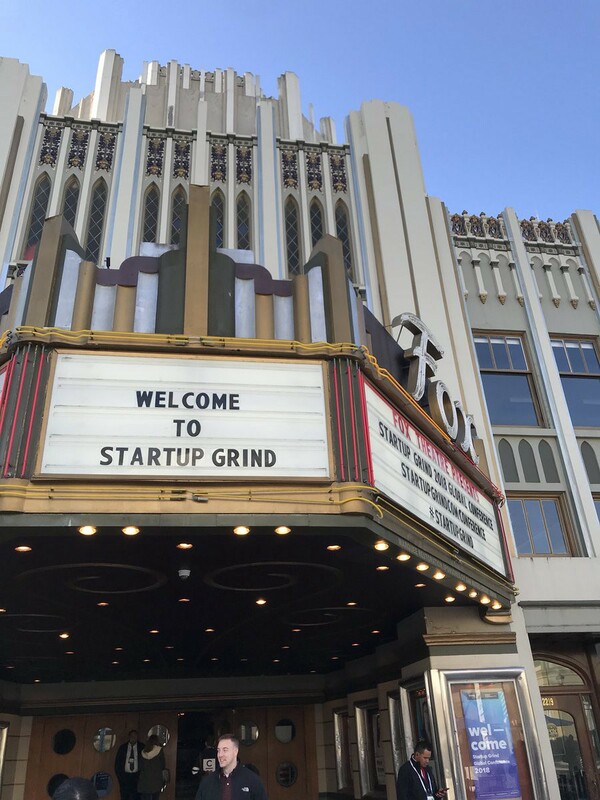 As a thriving community, the Startup Grind believes in gratitude, providing immense value and nurturing beautiful relationships. And we love them. We are counting days for next year’s mega event. This time we will not leave Chidha alone.